Awesome! How long ago was that? You may have told me but I forgot..good memory, just really short. We bought it in 1999 and moved on in 2000 and moved off in 2001. 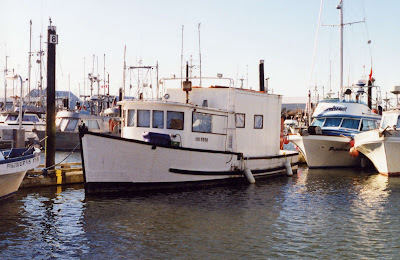 Really a great experience -- what an awesome community, living with commercial fishermen and off-griders like us. 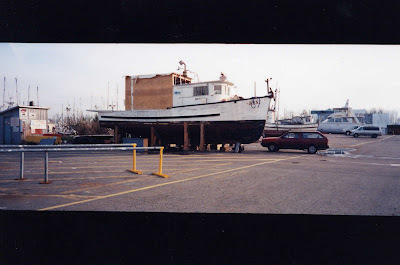 We wanted to move it to Coal Harbour, but with no transmission it would have taken too long to row it.